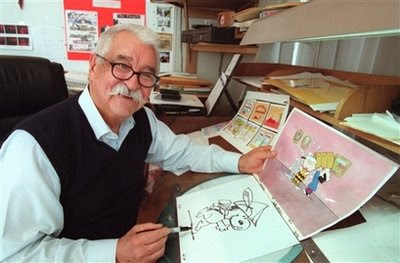 What would childhood be without the Peanuts cartoons lovingly created by this man. I am 46 and I still consider Halloween and Christmas incomplete unless I can watch those Peanut specials. Thank you, Bill! you don't watch the thanksgiving special? i love these and feel like i can't have a holiday without the peanuts as well.